Costumes, studio tapes, scripts and Polaroid photos from the show have been donated. They went the National Museum of American History. It's in Washington. There were several people that donated. They include Fred Savage, who played Arnold, his mother and other cast members. Curator Dwight Blocker Bowers said the show was "meticulously designed." It recalled the American experience in a turbulent time of the 1960s. It focused on the simple moments of growing up in a suburban town. Savage said his mom, Joanne Savage, likes to keep everything. 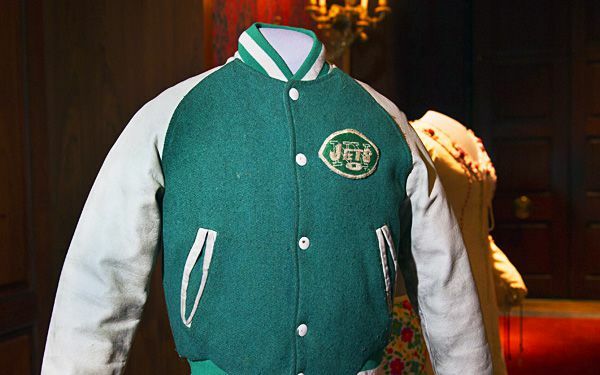 She held onto the green and white letterman style jacket since the show ended. She would quip that the Smithsonian might want their things one day. So Fred Savage said he was surprised when the museum actually did want his old jacket. "The show celebrated the achievements and the heroism of everyday life. Your first day of junior high, the first time you call a girl, your first kiss," Savage said. 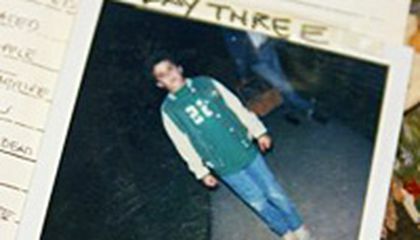 Savage, 38, played the lead character, Kevin Arnold. Savage now has two young children. He directs TV shows, including "Modern Family." As a child actor from the age of 6, Savage said he was fascinated with the cameras. He always wanted to direct TV shows.